Transparent wax. Contains aloe leaf extract, soothing and softening the skin. 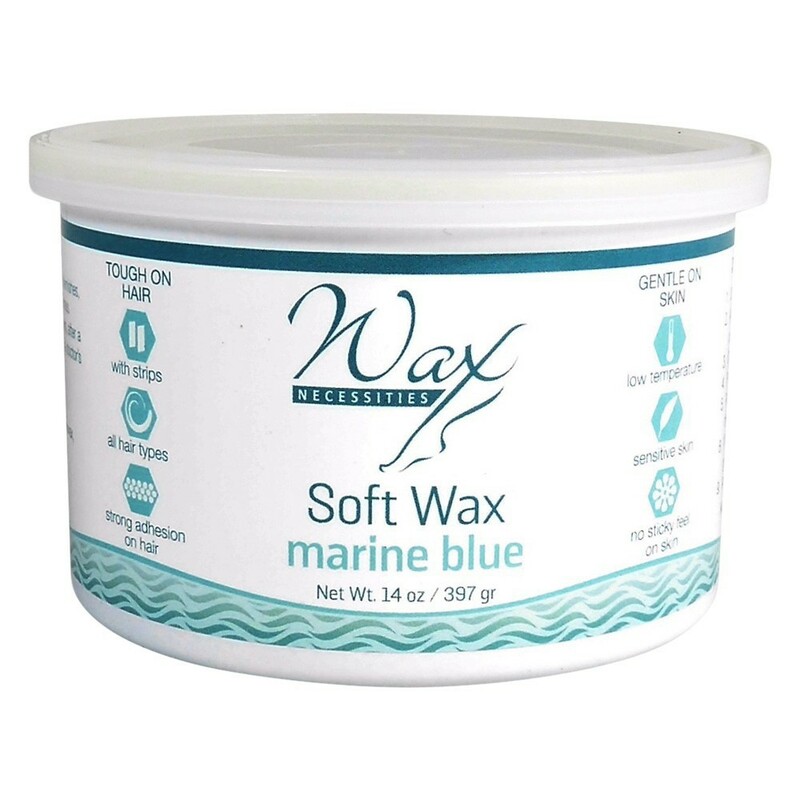 Due to its dark colour this wax is well visible on the skin. Created for removal of thin, light hair, characterized by great adhesion, applied in thin layer and effectively remove hairs. A little messy, until I figured out that you just put the entire jar in your melting pot on the wax heater.